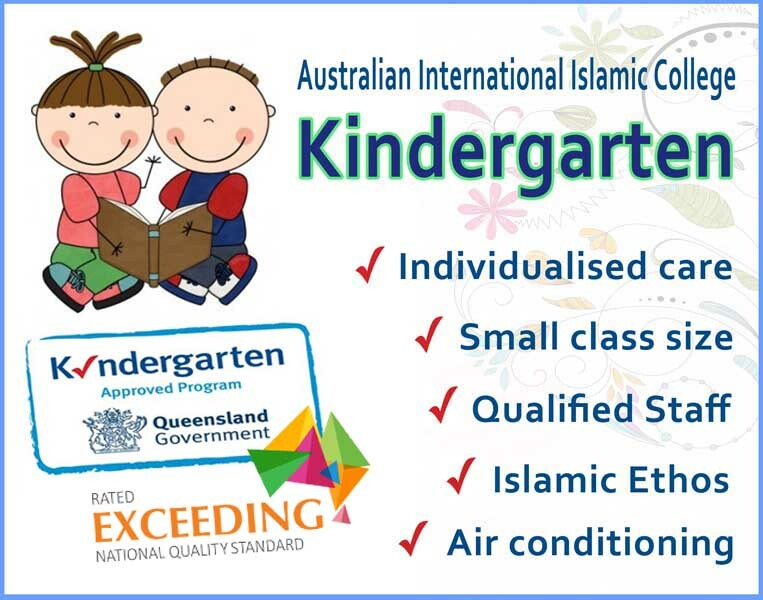 Imam Abdul Quddoos Al-Azhari – Speeches. 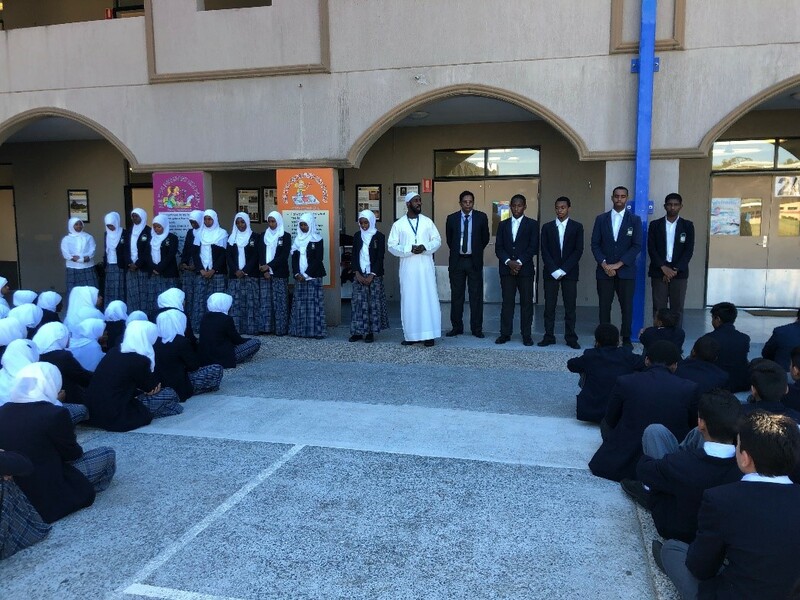 The Australian International Islamic College (AIIC) students in 2018 participated in the Australian Muslim Youth Leadership Association (AMYLA) recognition program, which included all Islamic schools across Australia. Several AIIC students have been awarded with recognition for their outstanding leadership and community services. Fatema Noor AIIC’s student captain for 2018, received the “Student Leader of the Year 2018 – National Runner Up award”. This was in recognition of her leadership skills and academic achievements since she came to Australia at the age of 7 from Bangladesh up till the end of year 12. Her passion to help people within the Muslim community and the wider Australian community has led her to pursue a career in pharmacy. Hassan Ramazani, of year 11 received the national winner award of “Buddying Student Leader of the year 2018”. Coming from Congo to Australia when he was five, Hasan has achieved many academic and principal awards at AIIC. Hassan outside the classroom enjoys playing soccer and wishes to become a professional football player. His love for the sport has enabled him to represent himself on the Queensland state team in which they won the championship in 2015. Hasan has played soccer against some of the best players in Australia and is currently playing for the Brisbane Roar Youth Team. Whilst he adores playing soccer he firmly believes in the importance of serving the needs of people as an appreciation for his achievements that he has acquired through the support of many people. Sakaria Farah a year 6 student was awarded “Junior Student Leader of the Year”. Sakaria was granted this recognition because of his leadership skills. He is a high achieving student who is well organized, enjoys good character, very respectful and well-spoken. He is a trustworthy person who is reliable in his dealings with people. Having such great qualities, Sakaria Inshallah has a bright future in front of him as he pursues his secondary education. 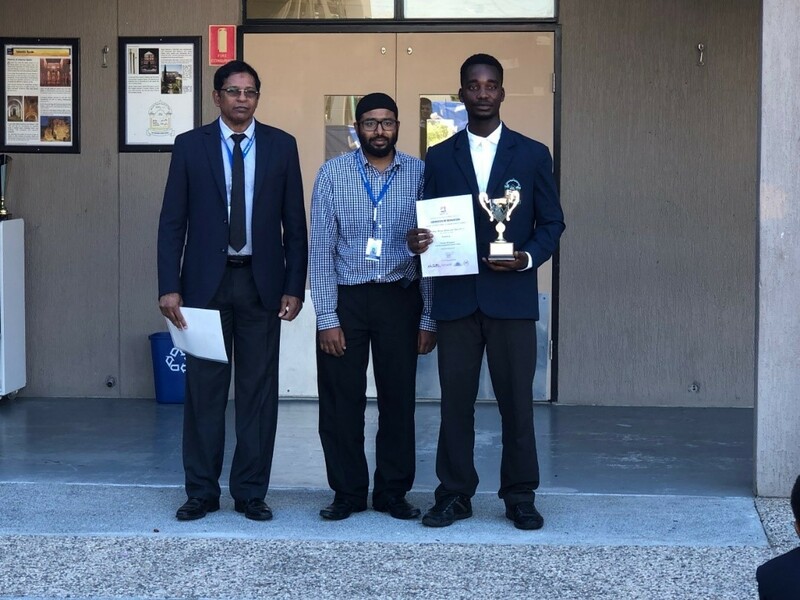 Our secondary students were honored to receive the “Secondary School Group Award” for taking a leading role in feeding the homeless at Brisbane’s Roma Street Parkland. This program gave students an opportunity to help those people who are in need and granted them greater social awareness of the less fortunate and their responsibilities towards helping these people. The college would like to congratulate all of our students who have been granted recognition for their contribution in leadership roles and community services. AIIC will continue to encourage and support all of our students to develop leadership skills which will allow students to become leaders of their own learning and will give them the necessary skills and confidence to take on leadership roles.